Food and lens: Ila Alasepo. Labels: Ila alasepo. 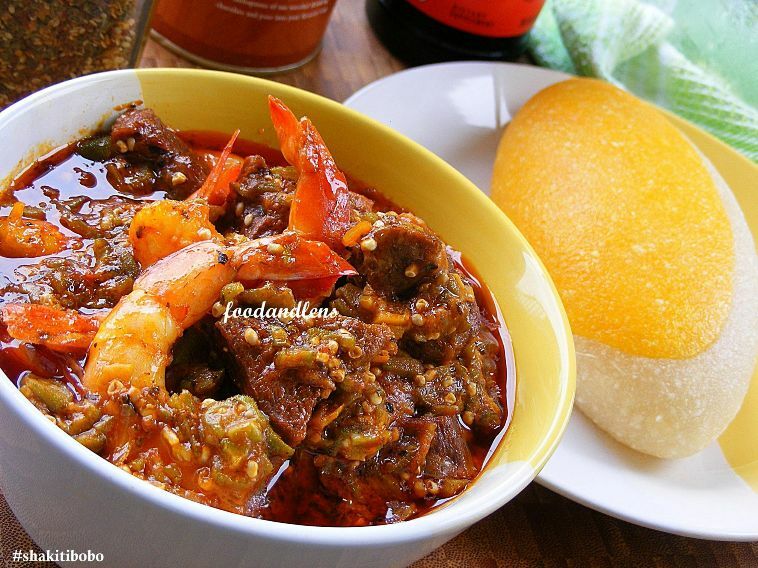 Nigerian food. Show them! Yummy yummy....nicely presented. Thank you for sharing. hi, pls can u post the recipe? thank you.